Business Intelligence Strategy: design and creation of a Business Intelligence Strategy aligned with each enterprise business objectives. 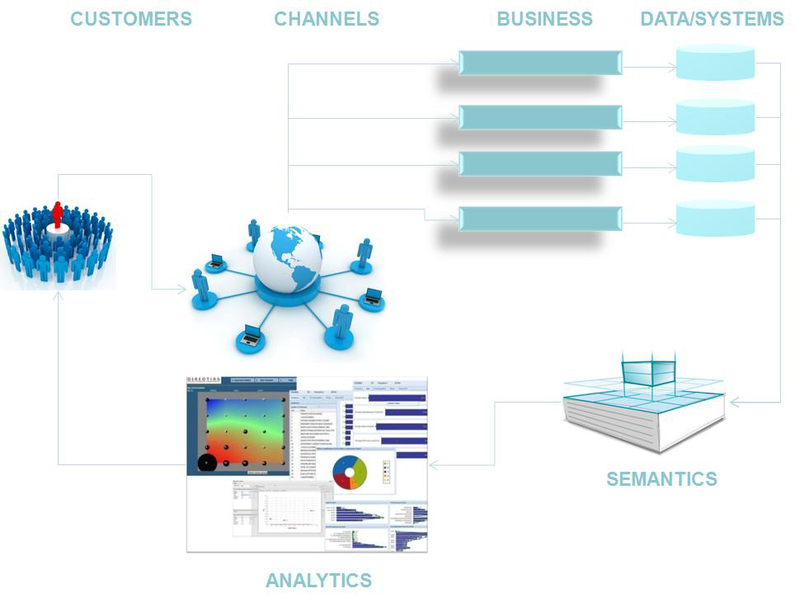 Big Data Intelligent Solutions: design and creation of open architecture platforms based on Artificial Intelligence, running in any operational environment, even with multiple systems, that process both structured and unstructured data on line and in real time. The main advantage of our platforms, continuously supported by our R&D Dept, is that can be adapted in any requirement conceptual or/and technical and can operate in cloud environment and/or in memory database, allowing to end users to operate just a single big data solution for any tasks that are associated with data analysis and data management.